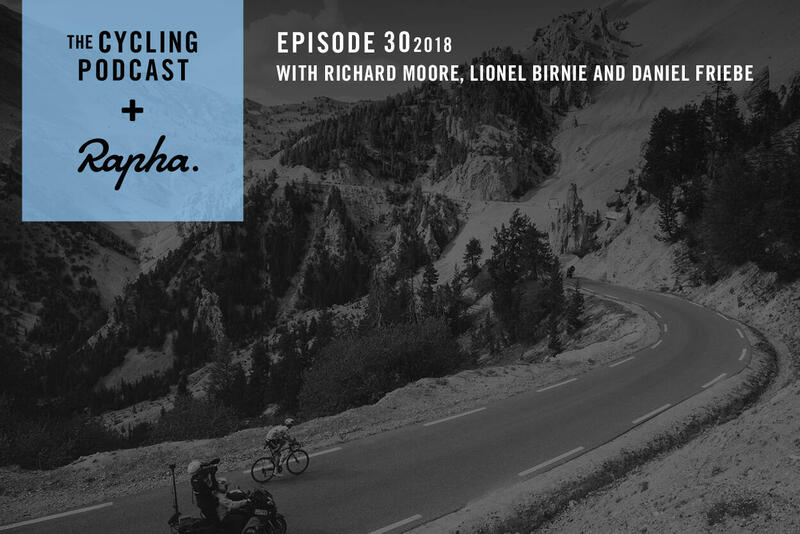 This bumper show was recorded in the cafe at Soho's Curzon cinema and begins with a discussion on the inclusion of gravel sections in Paris-Tours, which revamped what had previously been known as the sprinters' Classic. We also look back at the World Championships and assess Valverde's victory and what it means for cycling. The final part of the episode is an exclusive 20-minute interview with outgoing world champion Peter Sagan. This episode is sponsored by **Shipstation**. If you want to try Shipstation's courier service, go to [shipstation.com](shipstation.com) and enter the promotion code CYCLING at checkout. 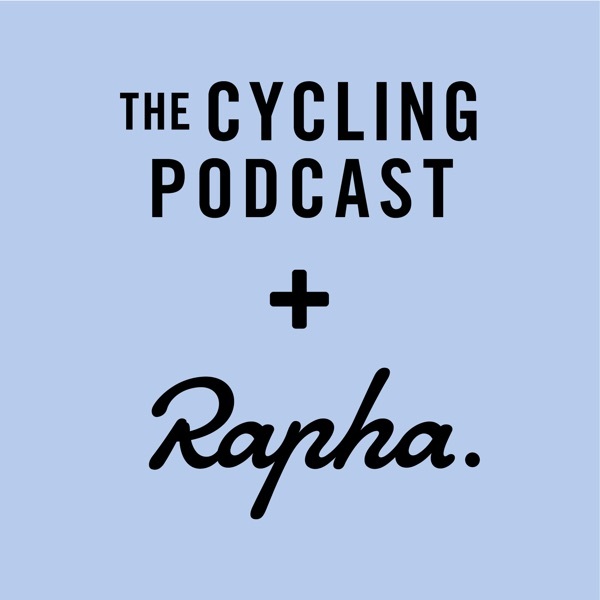 Tickets are still available to see The Cycling Podcast Live in Cardiff on November 27\. Go to [thecyclingpodcast.com/live-events](thecyclingpodcast.com/live-events) to book tickets.